Cork may be the largest county in Ireland, but it is well organised to get around and the city is compact enough to manoeuvre. 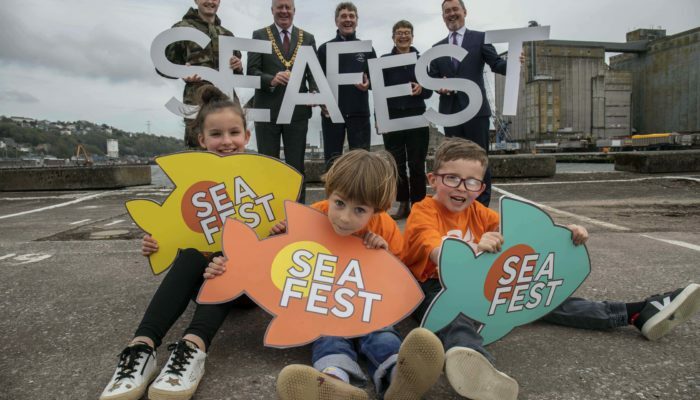 Whether you’re thinking about your daily commute or making plans to go exploring at the weekend, here’s a guide to getting out and about in (and out of) Cork. Cork Airport is one of Ireland’s three international airports (Dublin, Cork, Shannon), making the rest of the world very accessible from Ireland. 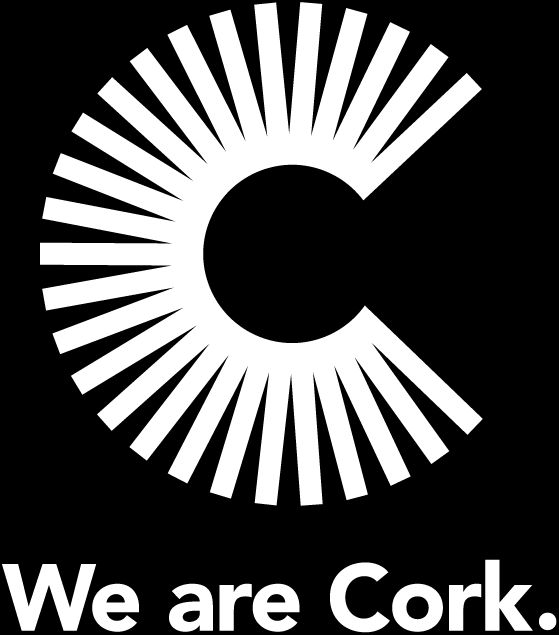 Cork Airport is located just 7 kilometres from the city centre. It is the gateway to the South of Ireland and connects passengers directly to almost 50 international destinations across the UK, Europe and the USA and hundreds of others via global airports hubs in London, Amsterdam and Paris with multiple daily flights. Cork Airport is the region’s busiest and best-connected international airport and the State’s second largest airport after Dublin, with nine airlines operating scheduled services including Aer Lingus, Ryanair, Norwegian, Volotea, SWISS, Air France, Iberia Express, Flybe and Aer Lingus Regional. 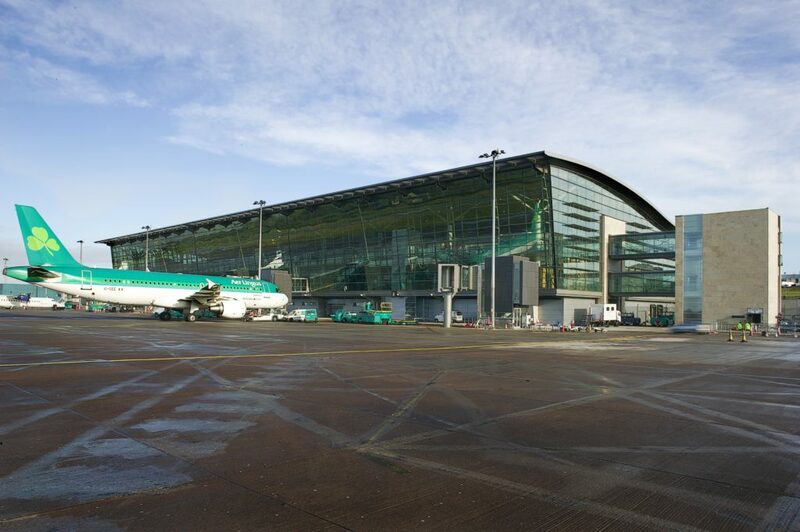 In addition, Dublin Airport provides additional international options not served directly from Cork. Ireland’s capital city, Dublin is located just 250km away there is an hourly intercity rail service, with journey times of approximately 2 hours 20 mins. A journey by the motorway network is approximately 2 hours 40 minutes. 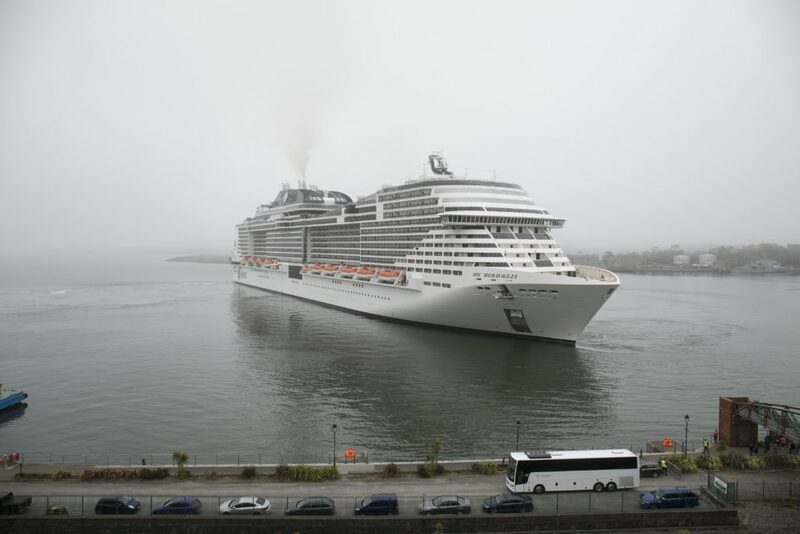 The Port of Cork is the deepest natural harbour in Ireland and second largest natural harbour in the world, welcoming visitors through Ireland’s only dedicated cruise berth. Passenger ferries operate from Cork to Roscoff and Santander. Other Irish ports include Rosslare, Dún Laoghaire, Dublin and Belfast. Located in the city centre, Kent Station is Cork’s main railway station. From here Irish Rail (Iarnrod Eireann) operates hourly InterCity services to Dublin (with connections also at Mallow). Journey times vary but can be as little as 2hrs 20 mins. Commuter rail services connect Kent Station with Cobh, Rushbrooke, Carrigaloe, Fota Island, Midleton, Carrigwohill, Glounthaune and Little Island on the Cork – Cobh/Midleton line and between Cork and Mallow. 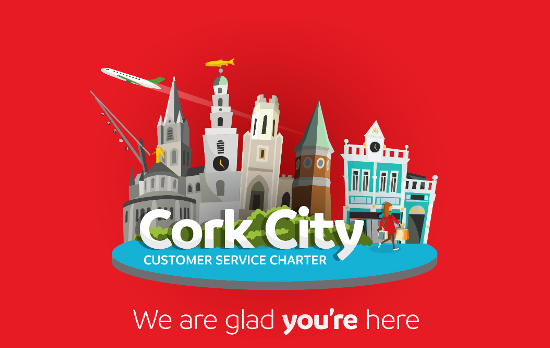 Cork City has an extensive bus network operated by Bus Éireann with most city bus services operating cross city and radially from the city centre, with some orbital routes catering for inter-suburban trips and providing connections to both UCC and CIT. The City network also serves high populations and employment centres including the South City, Ballincollig, Ringaskiddy and Blarney. Within the wider metropolitan area there are regular bus services serving the main settlements. In rural areas there are town to town and rural bus services. Cork’s main bus station is located at Parnell Place in the city centre, with longer distance bus services departing from here. Longer distance trips are also served by some commercially licensed bus services. Dublin Coach and Citylink provide fast and efficient services between cities and to airports. Tickets for public transport can usually be purchased in cash. Irish Rail and cross-country bus tickets can often be booked online at discounted prices. A Leap Card is a reusable smartcard which makes paying fares on the bus and train more convenient. The cards can be bought at most convenient stores and topped up in-store or online, allowing you to use public transport in Cork without having to carry cash. Most fares are also discounted when using the card, making it economically worthwhile, too. For personal or environmental reasons, the cycling culture has been growing in Ireland, especially in our cities. 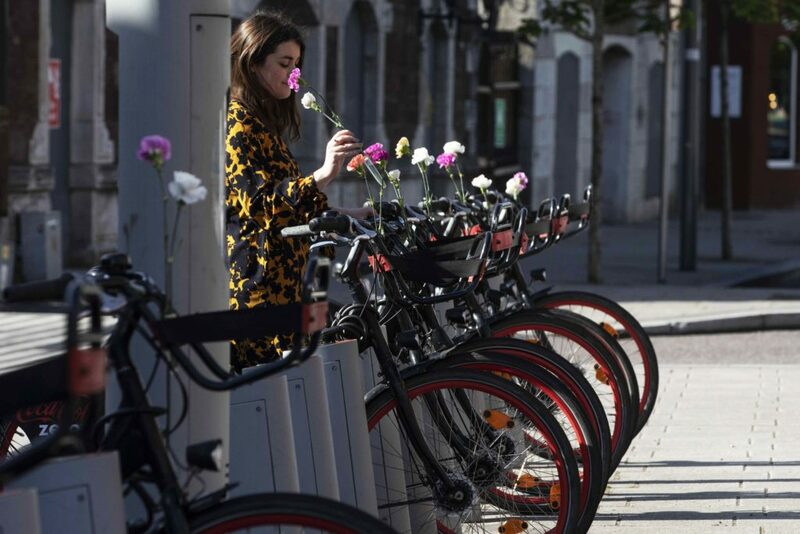 The Cork Coca-Cola Zero® Bike Share Scheme is a cheap and environmentally friendly way to get around town with over 31 bike stations throughout the city, offering 330 bikes for hire. Hourly rates, 3 day passes or yearly subscriptions are all available. Cork City Centre has recently developed a number of cycling lanes, with further work in the pipeline for this cycle network, giving you the perfect reason to go by bike for visitor, commuter or leisure purposes. To encourage commuter cycling, the government has introduced a Bike To Work scheme. Participating employers agree to pay up front for an employee’s biking equipment (up to €1,000 for a bike, helmet, lock and other accessories), which the employee pays back over time through an agreed period of tax-free salary deductions. Taxis are usually easy to find at any of Cork’s taxi ranks but may need to be pre-booked via phone in smaller towns or at peak or busy times. The service MyTaxi is a convenient way to book a taxi – just register a credit or debit card with the app and you can book and pay for taxis quickly and without the need for cash. If you aren’t a car owner but need a car for occasional short-term use, GoCar allows members to use its cars on a per-hour or per-day basis by picking up a car at one of Cork’s GoCar pick-up stations. Distance and speed limits in Ireland are marked in kilometres and we drive on the left-hand side. Transport for Cork City provides updates on Cork City Centre traffic management.